Keeping our universe safe since 2080. 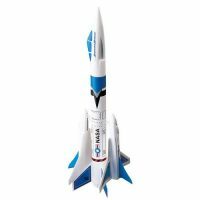 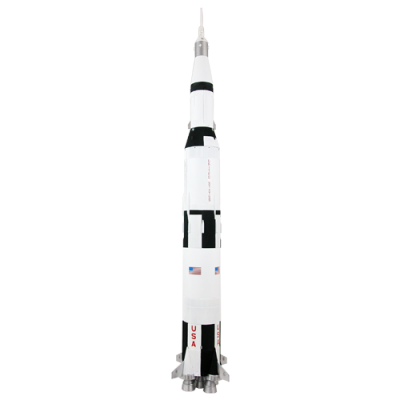 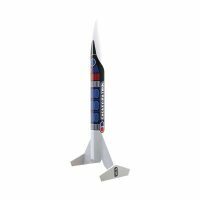 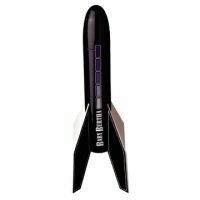 Features injection-molded plastic nose cone, laser-cut balsa fins, streamer recovery, quick-release engine mount, and detailed pressure-sensitive decals. 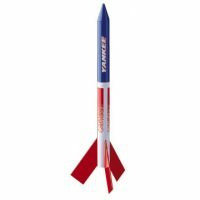 Also available in bulk.